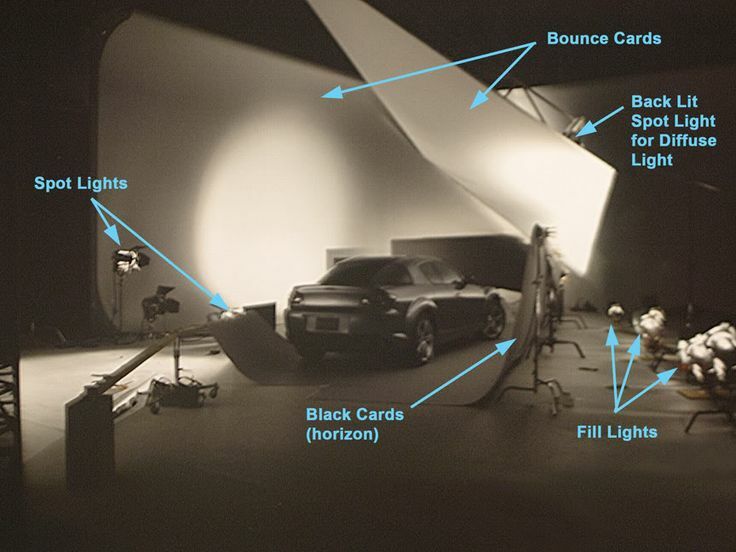 Product and car studio setups typically consists of two, three or lots of area lights with gradients mapped onto them. I usually add lights, rotate and scale them, create more or less sophisticated gradient ramps for reflections until I am happy and render the result. After client feedback, I try to incorporate all needed changes, changing the light setup a few times which results in quite a few different versions of light setups which I have to keep track of, especially if I am dealing with a studio pipeline and a 2D department. One thing that makes life easier is HDR Lightstudio - it produces just one HDR map. Easy the make versions of, easy to reuse in other scenes, easier to manage instead of a whole set of lights on a busy production day. Plus, the feature of adding a light relative to a geometry normal is often quite a time saver. But it is expensive, clunky to handle and does not show the same result as the renderer. It would be nice if there would be a special kind of domelight, a lightgroup that handles area lights geometry centered and provides a fast and solid way to turn them into cards with gradient ramps and/or textures mapped onto them. A possibility to place a light reflection relative to the camera with a click on the geometry. A ring light (like a top- and bottomless cylinder), that goes around the geometry wold be nice. And a long light card mapped to a spline, where the vertex points of the spline can be placed relative to the geometry normal to get the reflection of the lofted geometry. The light should be treated as a single light by the renderer no matter how many cards/area lights/ramps/image backgrounds are included and there should be the possibility to bake the light into a HDR image. This would also make it renderer agnostic and portable to Maya and Houdini, for instance. It would be cool, if multiple versions of the sun/sky system could be included, making it possible to switch the sun and the sky on and off with two different light sets, or create a dawn and a high noon setting. If this light could be used with include/exclude it would make light setup for complex scenes far easier. Putting some hair into old test scenes is great fun! This is a test with low light - scene is lit with only one light stuck in the sphere (which is solid - material settings are basically the "milk" settings taken from the demo shaders) and a low-key hdr from the outside. You see the beauty with glare and reflect pass added on top. Renders obscenely long (this one has about 900 passes) even with denoising. Of course this approach is impractical, as one would normally render a lighter scene and dim it down afterwards or put more invisible lights into the scene, but are there tips for tackling a scenario like this, meaning: Corona settings? This is a recreation of a photo I took with my iPhone some night last winter. I liked how the high ISO value tended to burn some color values, making some colors over saturated, giving the image a greenish tint. While I had to take some shortcuts due my little free time (no snow on the trees and bushes and the displacement map on the snow would need some more work) I am quite pleased with the result. The scene is lit with only two corona lights, a very low key HDRI. The fantastic Corona volume fog does most of the light scattering. Mudbox, 3dsmax, Corona 1.3, bit of postwork in Photoshop.